We return to our dentist at large in New Zealand in part 3 of the shaky isles. We also expanded some explanation of various Root Canal treatments such as an incomplete root canal therapy item no. 412 written by Dr Mary Hatem. 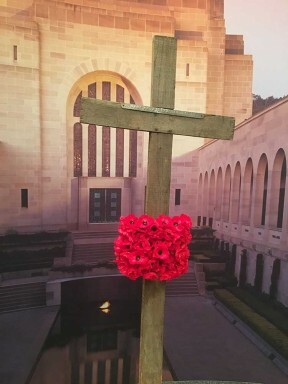 Then we remembered Easter and then the Spirit of the Anzacs. The month started with a blog post on The Anzacs Go Home blog – Then and Now. Further root canal treatment explanations on items 414 Pulpotomy and items 415 & 416 explaining the first step of root canal treatment. 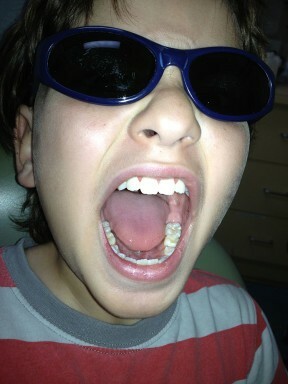 Then my son has his day in the sun with his blog – A Day in the Life of Son Seymour. 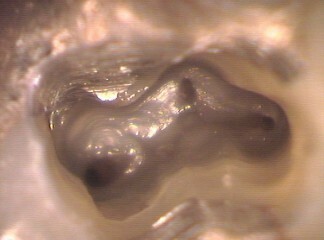 The month ended with further explanation of the sealing of the root canal and Item no. 417, 418. The dentist was at large in the lovely Blue Mountains. 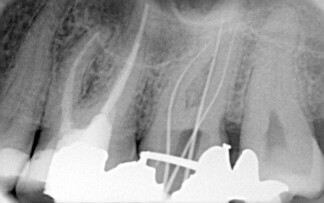 While Dr Kim wrote about the complications of root canal therapy and the steps involved in root therapy. Dr Kim wrote a timely reminder of how to use antibiotics.